The team at CFN would like to thank you for taking a moment to learn more about our rebrand and launch of the new CFN website. Today we launched our new logo. We feel the logo represents not only what CFN is and what we love about CFN but it also represents all the things we want CFN to be in the future. 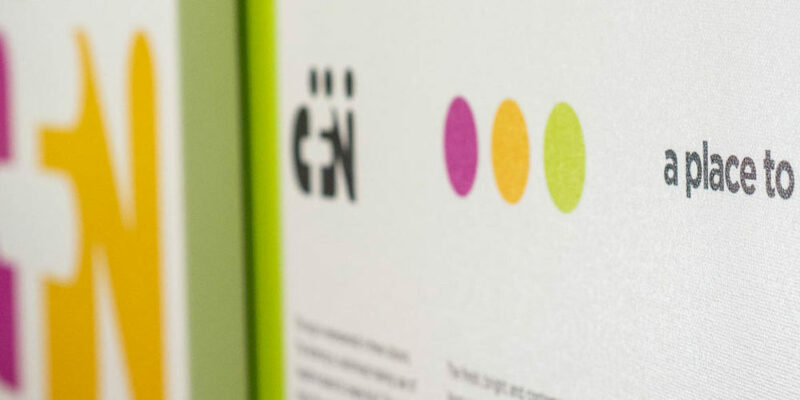 The logo is represented in three colours that show vibrancy, warmth, trust, confidence and optimism for the future. 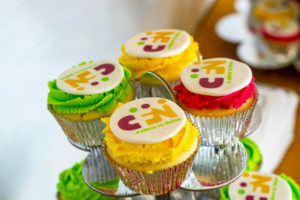 The three letters that are boldly CFN also mimic figures supporting each other while also expressing individuality. We are people together, side by side who are equal. CFN’s new tagline “A PLACE TO THRIVE” is not only important for the people we walk alongside but for our staff and the families we work with. 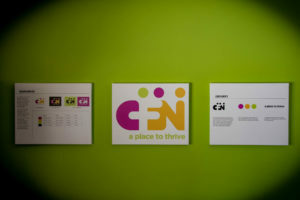 CFN will be your place to thrive, your place to learn, your place for support, your place for adventure, your place for fun, your place for……. Our new website which is hosting this blog post is a celebration of the work we do in the in our community. It celebrates the amazing achievements of our clients and staff and our intention through these celebrations is that it will become a place that people will want to work and thrive. 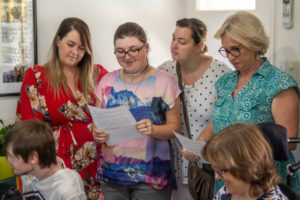 We truly believe the work we’ve done over the past twelve months prepares us for the opportunity the NDIS brings when it begins to rollout in January 2019. We’re busy developing new systems to help us through growth and streamline our processes, we are developing programs that our current service users have told us they want. We are confident we are on the right track.